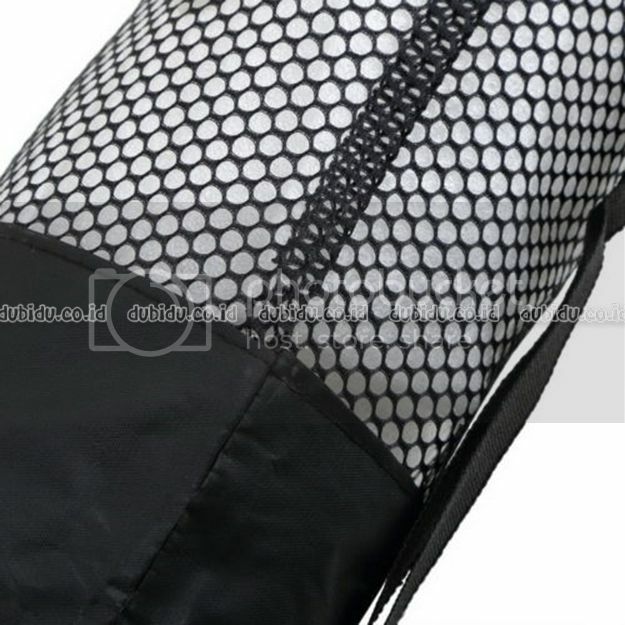 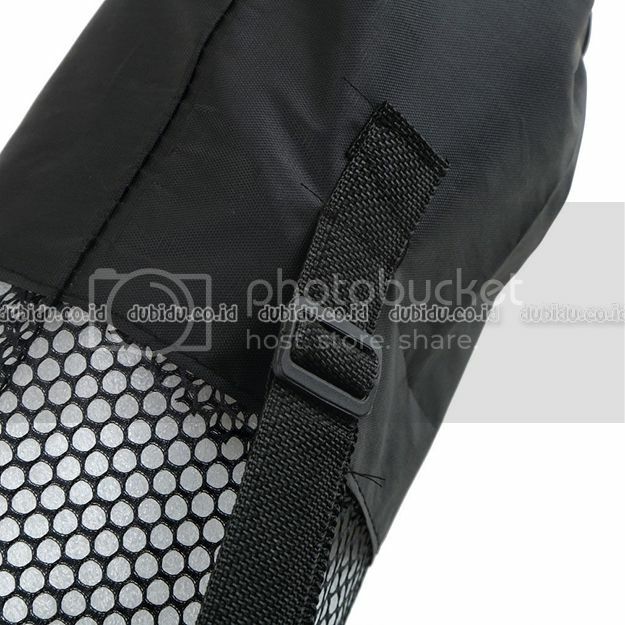 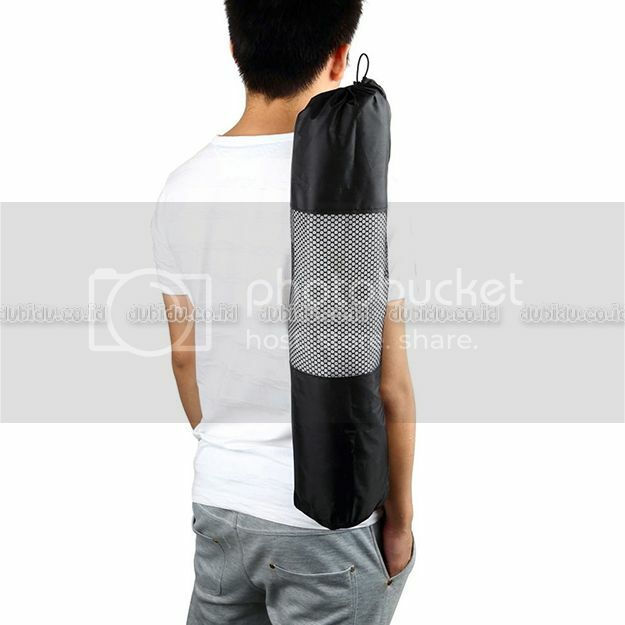 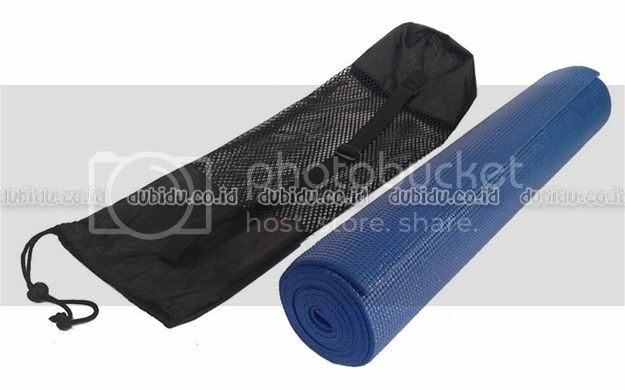 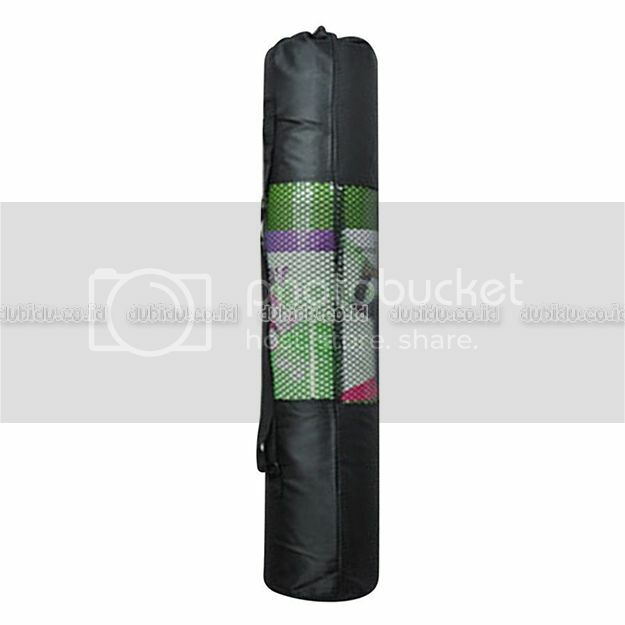 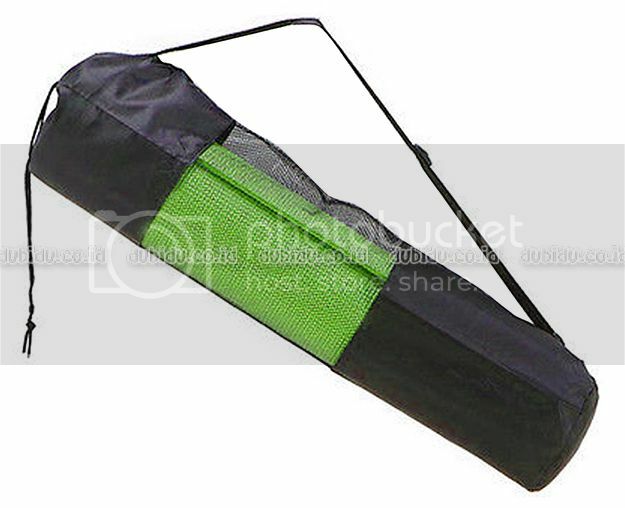 Matras Yoga / Yoga Mat Include Tas / Sarung 61CM x 173CM x 6MM merupakan Matras alas yoga atau latian kebugaran lainya, matras ini memiliki ukuran lebar 61cm dan panjang 173cm serta tebal 6mm yang didesain dengan permukaan anti slip yang lembut sehingga sangat nyaman untuk variasi gerakan Yoga Anda. 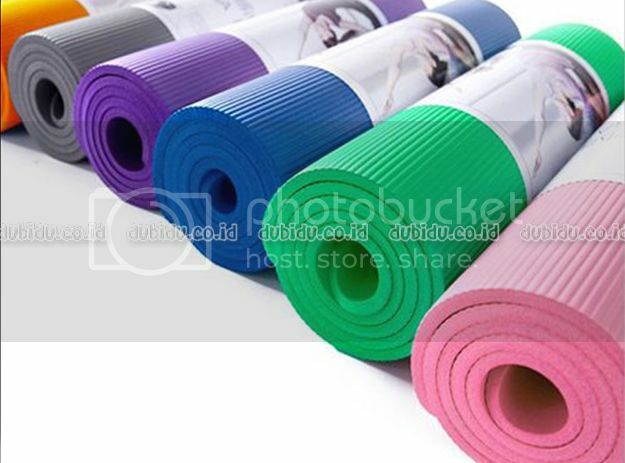 Yoga is a way to help us coordinate physical and mental well-established traditional science. 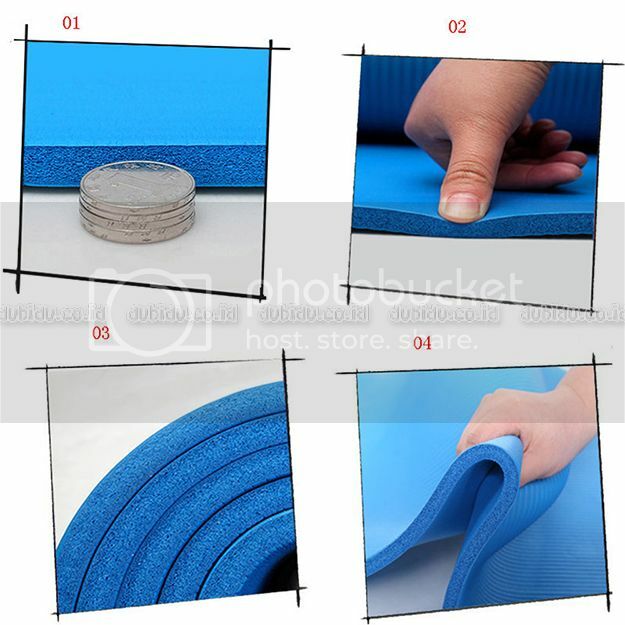 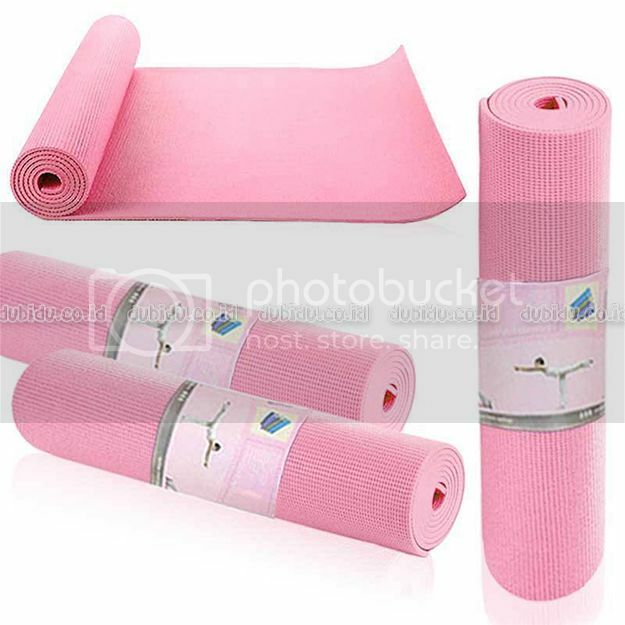 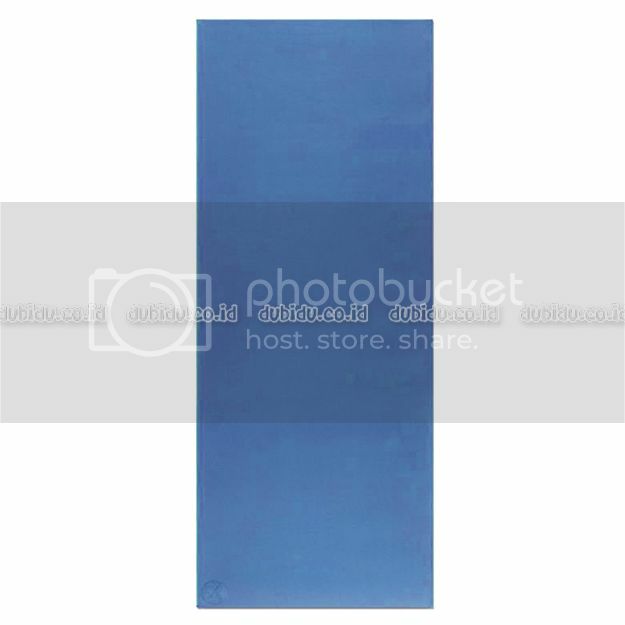 Yoga mat is a auxiliary tool for Yoga exercise. 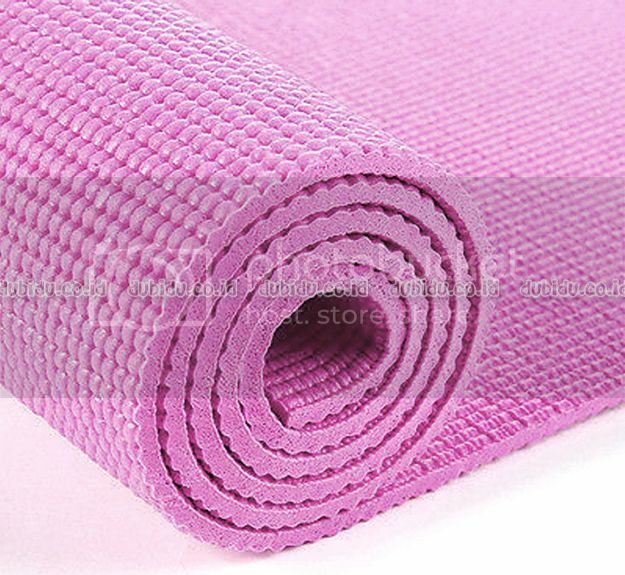 Our Yoga mat is featured its top quality with low price, excellent cushioning, high elasticity and resilience. 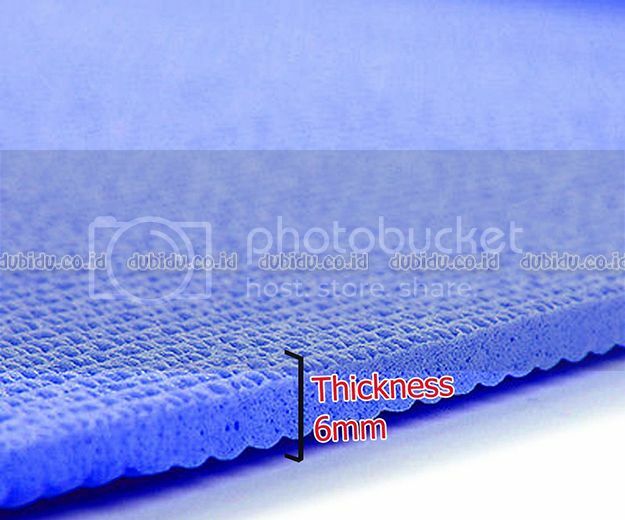 It’s made of eva foam. 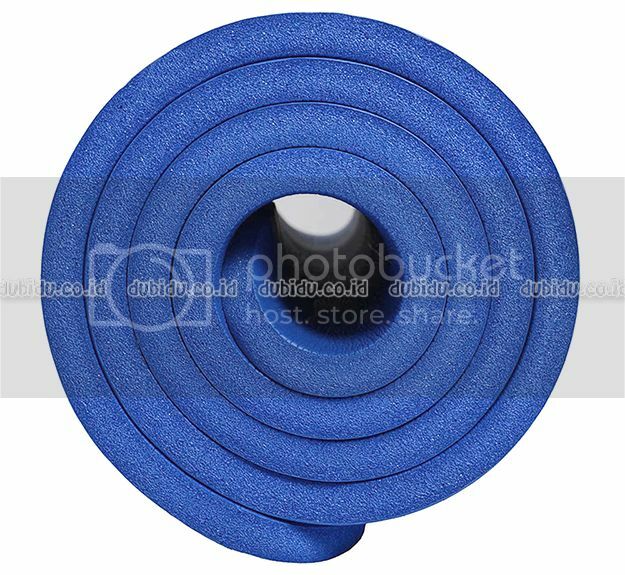 This large 173 x 61cm mat was designed with reliability and longevity in mind. 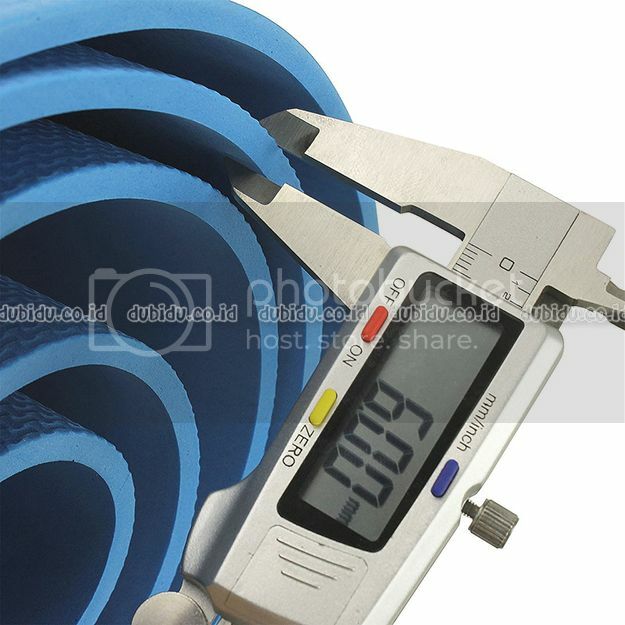 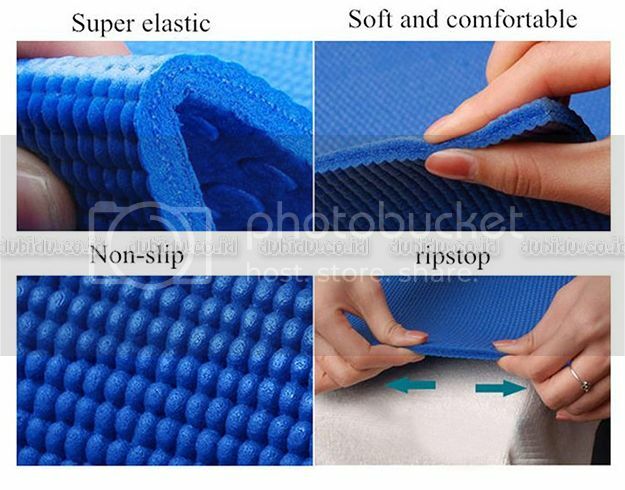 With high quality thick cushioned foam, it provides ultimate comfort and softness on any surface. 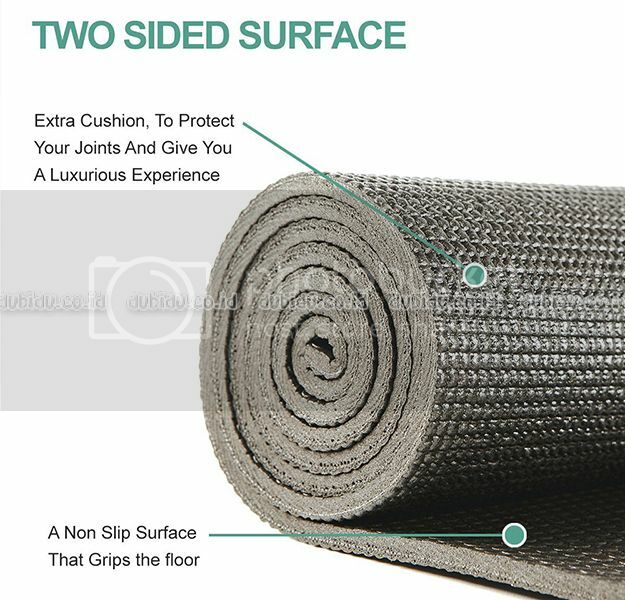 It reduces joint stress and absorbs impact to prevent strain.